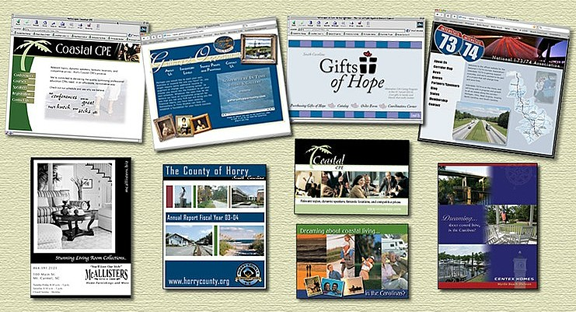 Splash Studio also offers graphic and web design services. View the Splash Studio Design Web site. Advertisements, annual reports, business cards, stationary, brochures, catalogs, logos, newsletters, resumes, invitations, business/marketing plans, sales kits, flyers, postcards, billboards.